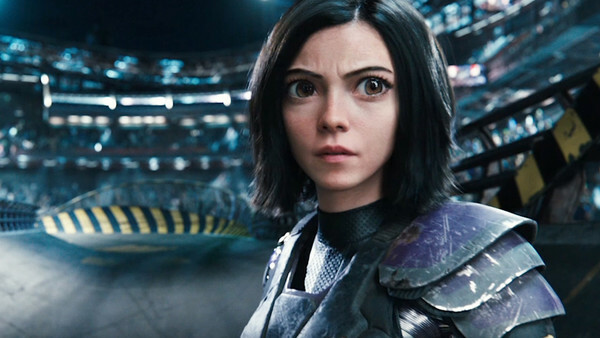 Alita: Battle Angel begins its international release this week, with reviews falling into the mixed-positive range at the time of press, suggesting neither an abominable failure nor a stonking success for writer-producer James Cameron and director Robert Rodriguez. There has been intense speculation in recent months about the adaptation of Yukito Kishiro's beloved manga, namely whether or not it would be able to penetrate mainstream popularity and become a successful franchise. With the movie now out in the wild, it's honestly tough to be convinced. Alita may be deemed a three-star movie by most reviewers, but considering the project's 20-year gestation period and immense talent involved, it ultimately falls depressingly short of the mark. 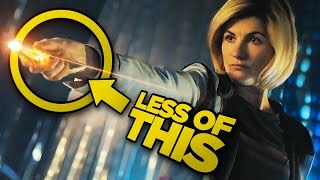 There are certainly things to savour: the visual effects are remarkable, it's the most impressive 3D release in forever and Rosa Salazar's central performance is rock solid, but these aspects are in the service of a hollow core that, worst of all, feels bafflingly generic and familiar.